Whilst I am personally a great fan of gliding benches, I have to admit there are many more types of outdoor benches around than just an outdoor glider bench! Whilst I am personally a great fan of gliding benches, I have to admit there are many more types of outdoor benches around than just an outdoor glider bench! It is really difficult to decide where to begin, as we say in my native German: 'The torture of having to choose...' Outdoor benches come in all sort of fancy forms and shapes, from simple hammock benches to pool recliners to real massive outdoor storage benches. 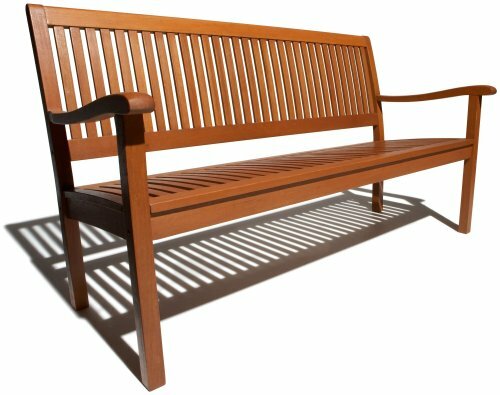 It all depends what you need a bench for and I am sure you will find the right furniture solution for your situation! Price, material and the climate of the place where you live are all points that should be taken into consideration before making a buying decision. 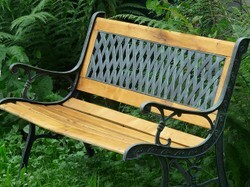 Plus, obviously, the use you will out your new outdoor bench to. And, also pretty obvious, you will want to purchase one that looks good on your patio or in your garden! So, lets have a look at all the choices available, shall we? A higher price doesn't mean necessarily a better quality, sometimes it just means simply that a fashionable brand name is attached to a piece of outdoor furniture. The only way of evaluating the true quality of a piece is to either relay on other customer reviews (in the case of online purchases) or to inspect the desired piece very closely in your local garden or department store. Actually, you can combine the two methods by first looking at your favorite model in a brick and mortar store and then going hunting for the best deal online! Remember, not to forget to take the shipping costs in account. Last, but not least, you want also to consider the size. If the outdoor bench shall fit in your porch, it should be small enough to leave a bit of free space around it. If it will go 'free-standing' into the middle of your garden, you might want to buy the largest model you can find and afford, this way you can not only sit on it with friends or your partner, you can also put your feet up and stretch out on it. 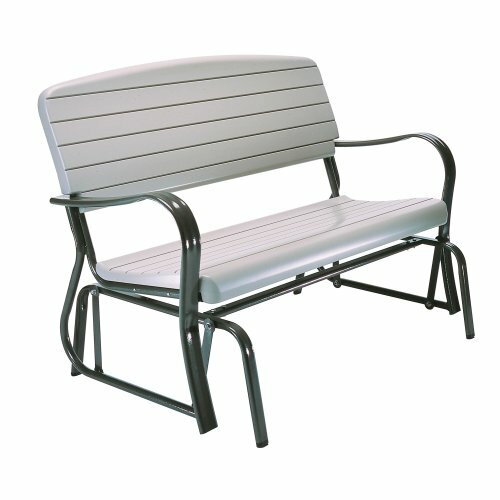 So, what is your favorite model for an outdoor bench? Please take the poll and / or leave a comment. I am curious about what my readers think! 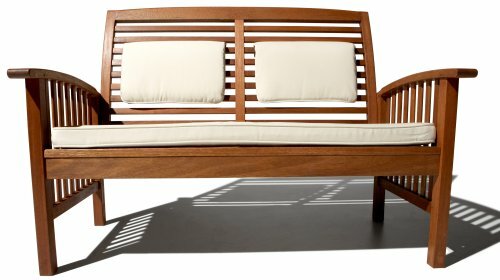 What is your preferred outdoor bench model? There is nothing better than getting to sit out on a nice garden bench in the early morning with a good cup of coffee, or as the sun sets in the evening with a glass of wine! Choosing a color scheme for your patio decorating is a lot easier once you understand how colors relate to one another.